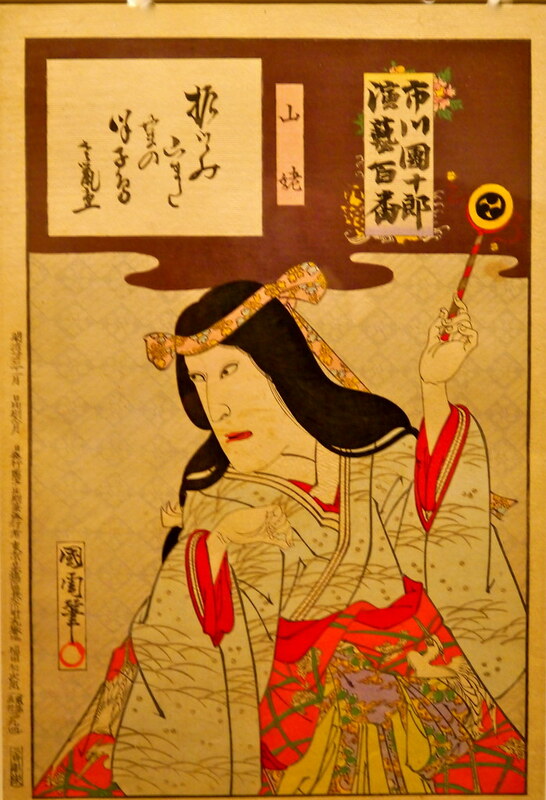 Relevance: Students investigate the nature, purpose and experiences of the Kabuki-mono and their impact on Feudal Japan, through an examination of Kabuki-mono fashion. Going further: Students debate the role of Kubuki-mono in Feudal Japanese society - were they honourable outlaws? Relevance: Japanese cartoon animation, known as Anime, enjoys considerable popularity in Australia. The distinctive illustration style includes the exaggeratedly large eyes of its characters and the often stunning and detailed renderings of natural landscapes and cities. 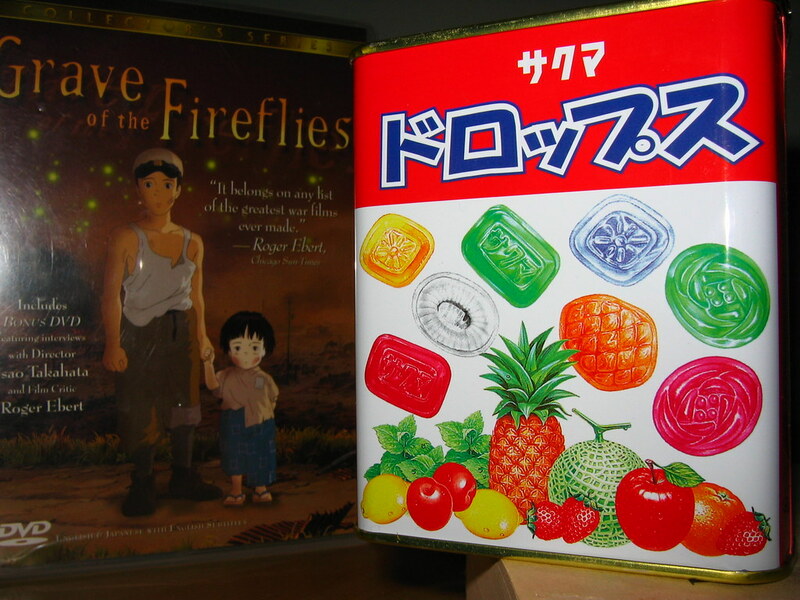 Stories about the Japanese experience in WWII have been made in the art form, including the confronting film “Grave of the Fireflies”. Students are offered another way to approach the suffering of WWII and empathise with the Japanese side of things, which may otherwise seem remote and difficult to understand. Going further: Students investigate what anime tells us about Japan’s attempts to come to terms with its militaristic past.